Lottery record books were re-written in Australia this week when a single winner won the biggest individual jackpot prize ever awarded in the country’s history on Thursday in Australian Powerball. 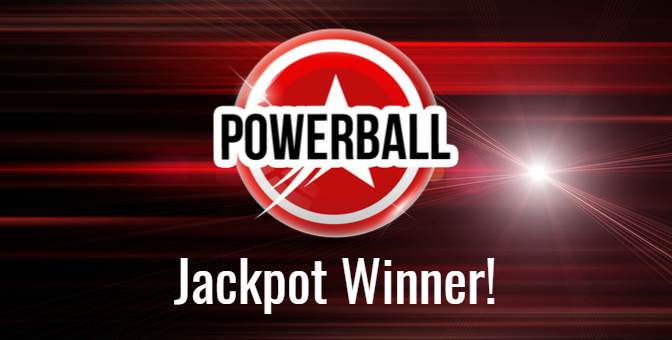 The jackpot winner is a healthcare professional and mother in her 40s from Sydney. She has chosen to remain anonymous. The $100,000,000 Australian Powerball draw had lottery enthusiasts and casual players alike waiting in long queues all over the country this past week as lottery fever had hit its peak. Propelled by this incredible demand for tickets, the jackpot win superseded the original jackpot estimate by over 7 million dollars when everything was said and done. The jackpot win came to a total of $107,575,649.08. There was only the one ticket to match all seven winning numbers and the Powerball. 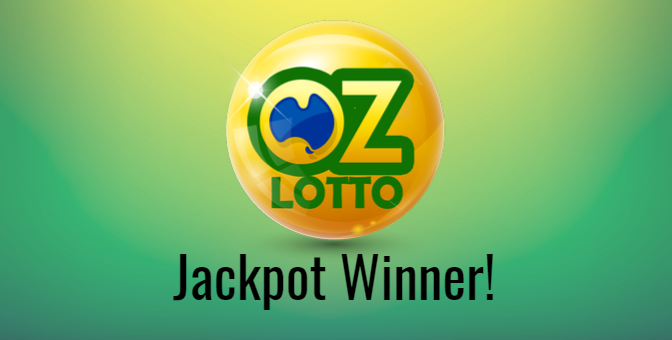 The winner had purchased her play on the lottery’s official website in Australia. According to a release on the website, lottery officials called her immediately after the draw on Thursday evening to break the life-changing news about the win. The call was unexpected and the transcript provided indicates that the winner took a while to get her head around the fact that not only had she won, but how big her prize was. “Oh my god, $107,000! That’s amazing!” she eventually exclaims. Later in the call she recounts going on to the official website the day before the draw to make her ticket purchase. 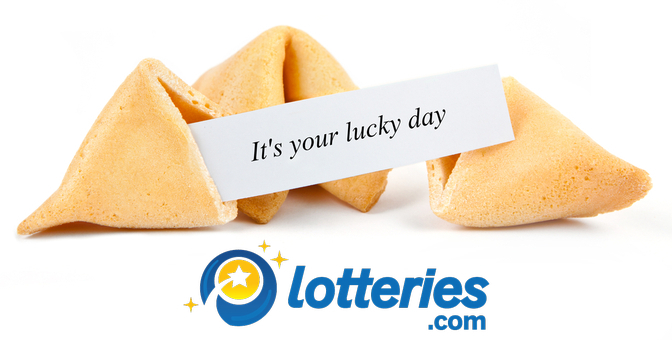 Thursday’s draw also saw a total of 20 division 2 winning entries – matching all 7 regular numbers but missing the Powerball – that each took home a division prize of $94,792.90. When asked about her initial thoughts for the future, the winner had a lot of ideas. “All the win gives me is the chance to go and do the things I’ve always wanted to do. Congratulations to Australia’s newest and biggest winner ever. Lotteries.com saw a lot of interest in the recent Australian Powerball draw. With the big jackpot now in the books our attention is turning towards other massive international lottery opportunities taking place. 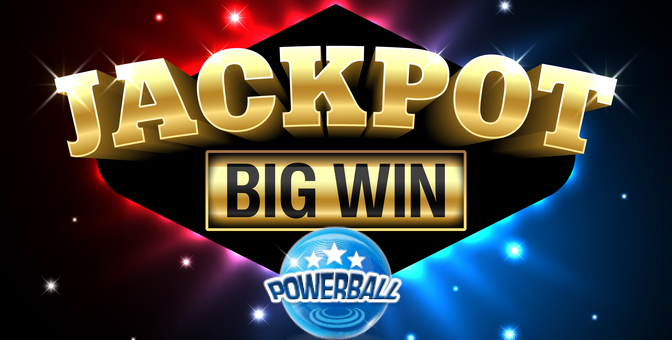 The American Powerball jackpot continues to grow and currently sits at US$129 Million. Additionally, there is an exciting €120 Million Guaranteed Jackpot EuroMillions Superdraw already announced taking place on February 1, 2019.